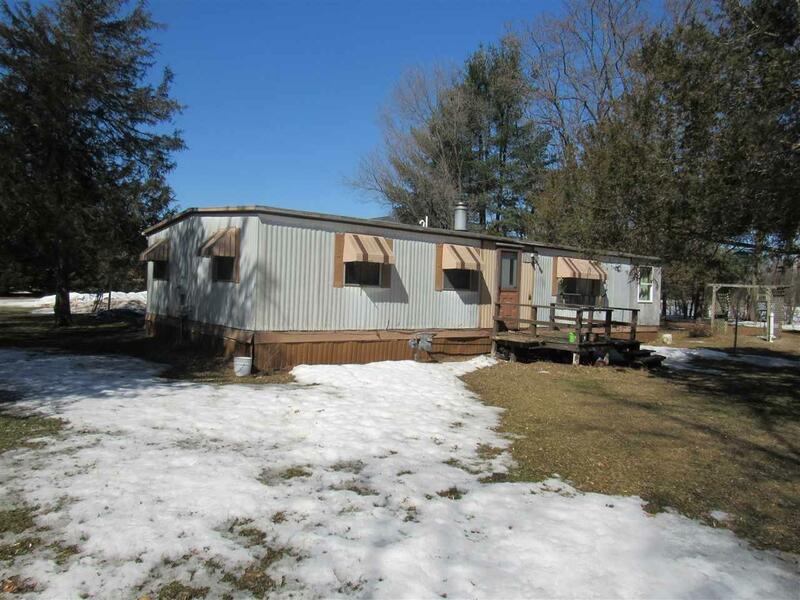 Double wide manufactured home on over 1.5 acres and located at the end of a dead end road for your quiet enjoyment. 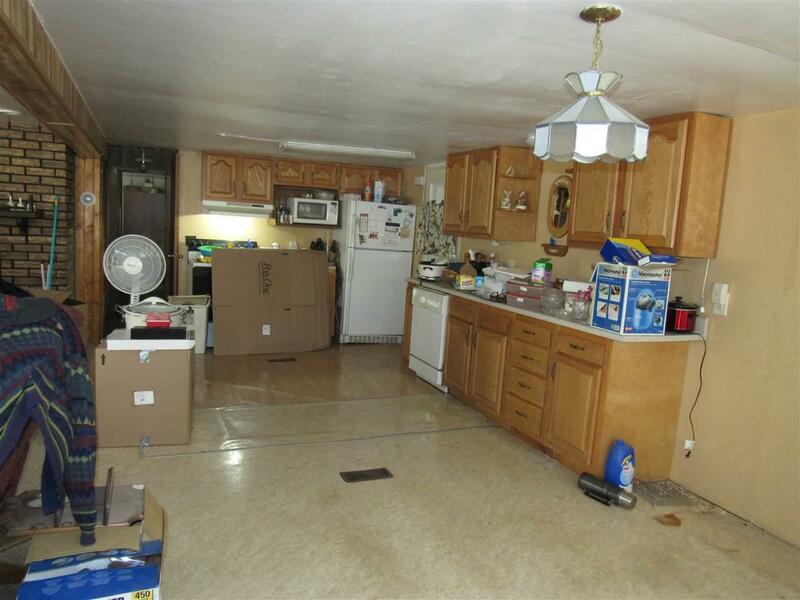 Home offers a mudroom and attached garage. 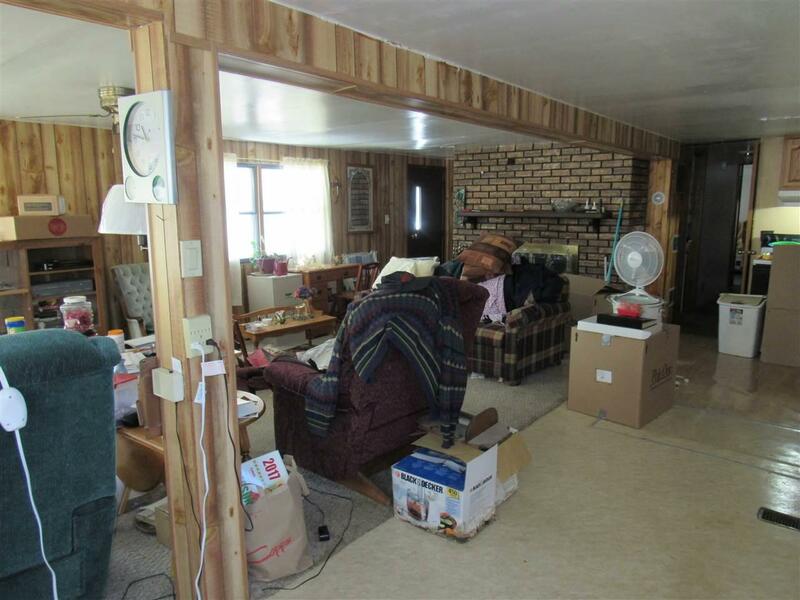 This fixer upper could be the perfect getaway property or a great residence during deer hunting season. 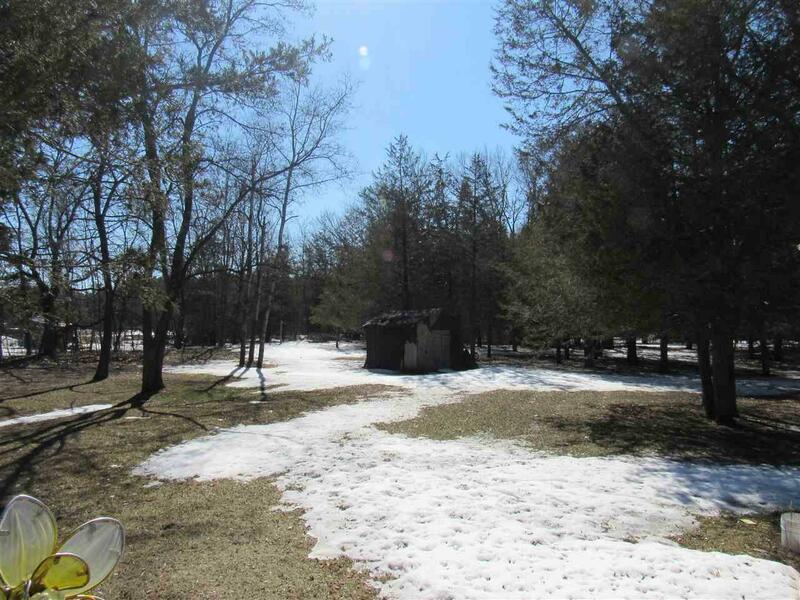 Waushara County offers a great deal of public hunting land! Being sold as is to settle estate.